A business trip took me 125 miles southwest of Chicago to Bloomington, Il. 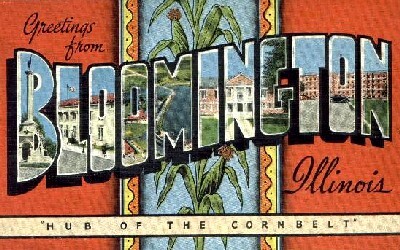 Here are a couple dining recommendations should you find yourself in Bloomington, or its twin city: Normal, Il. 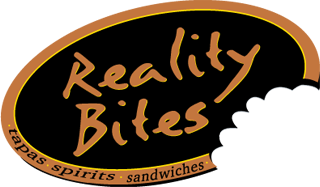 Located in downtown Bloomington, Reality Bites is a great joint to meet friends and coworkers after a day in the office. The establishment offers small plates, wine flights, and local beers on tap. 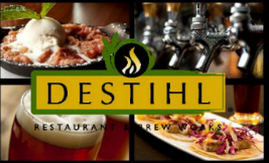 DESTIHL is a restaurant and brewery located in the Shoppes at College Hills. 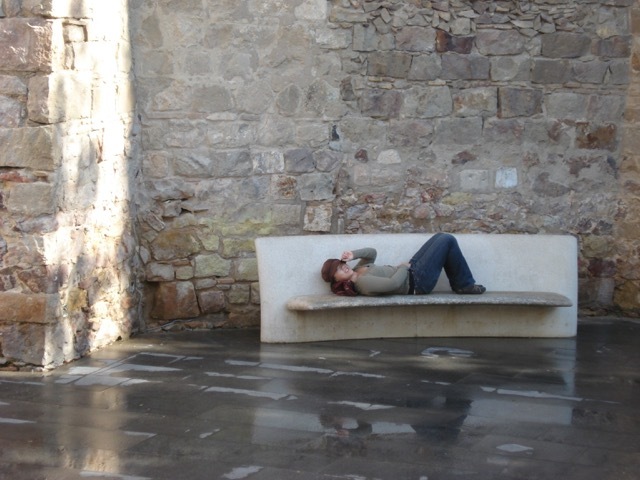 A casual spot with an urban feel to it. You’ll find a variety of American dishes from Meatloaf to Jambalaya to Porkchops. Make sure that you sample the beer selection brewed on site. Despite being a chain, head to Biaggi’s for an authentic Italian cuisine. The establishment’s ambiance is upscale and appropriate for business meals. Prices on dishes & wines are quite reasonable. Make sure you try their signature tomato soup.